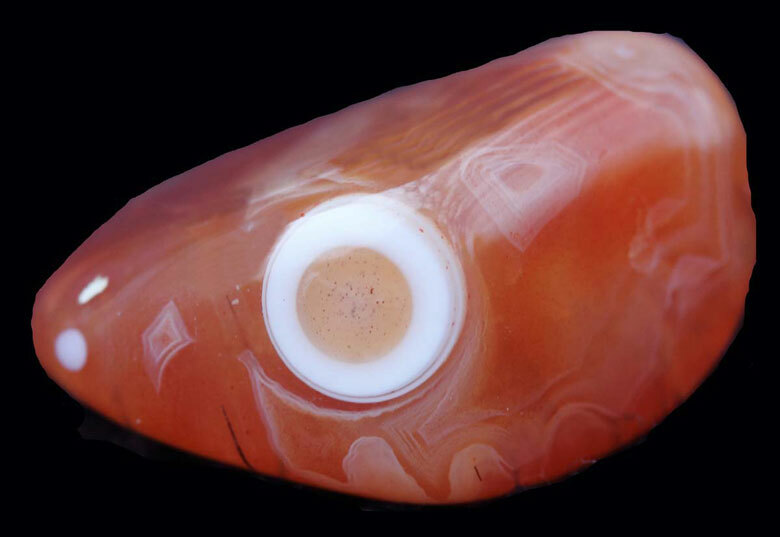 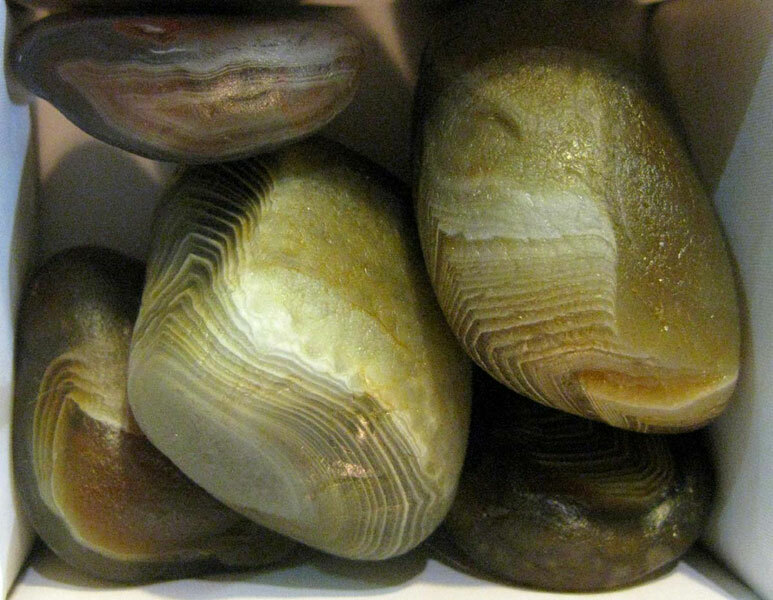 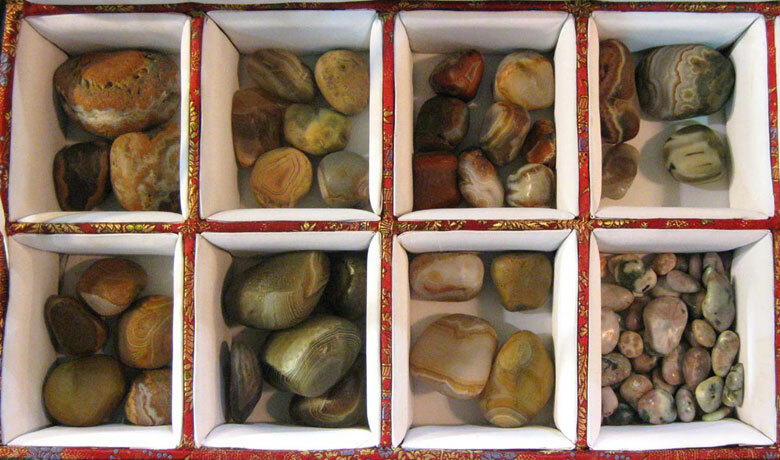 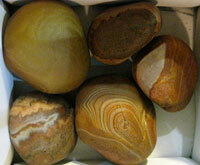 Second, there were a couple of the agates that look a lot like Botswana agates with pinks and grays. 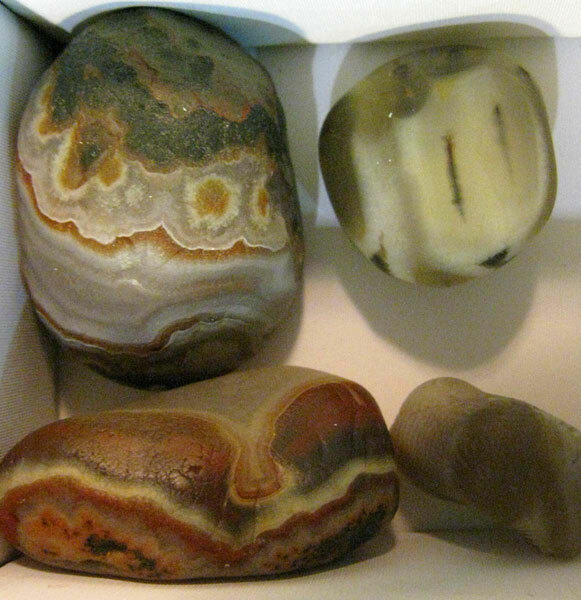 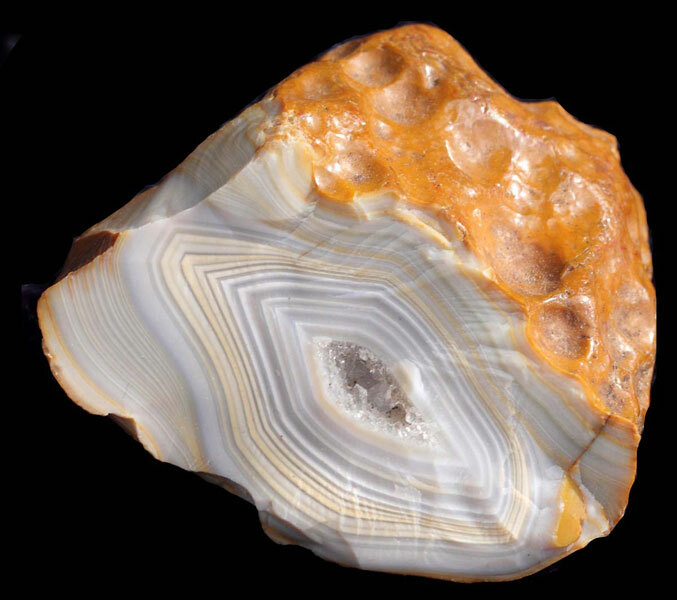 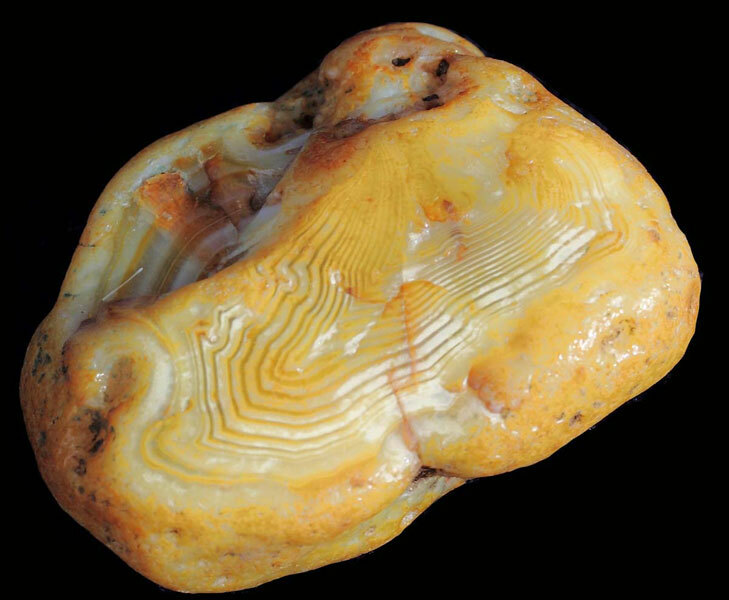 When I did some research to find out more about the genesis of Zambia agates, I found out that they formed in basalt pockets from plumes of hot magma that erupted to the surface of southern Africa between 177 and 185 million years ago. 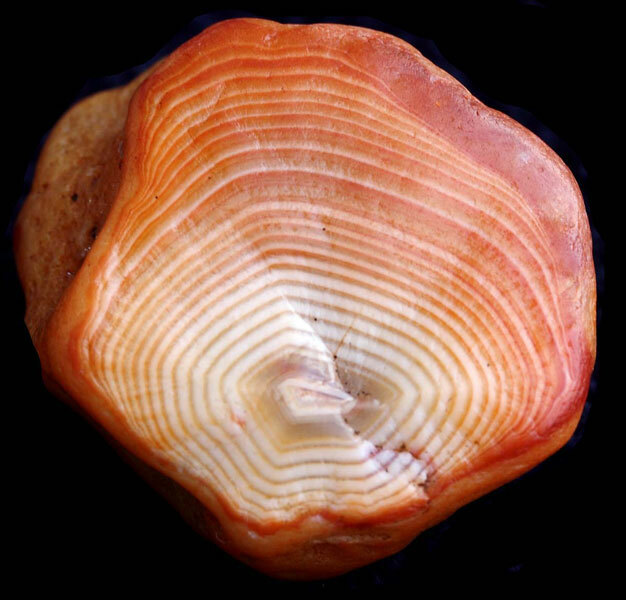 This type of plume is considered by geologists to be a "large igneous province" since it spread lava over an area more than 38,610 square miles in a short geologic period. 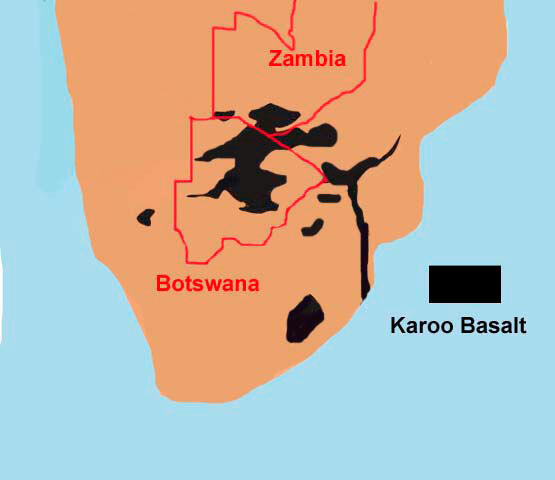 What is interesting is that this same plume produced both Zambia and Botswana agates.